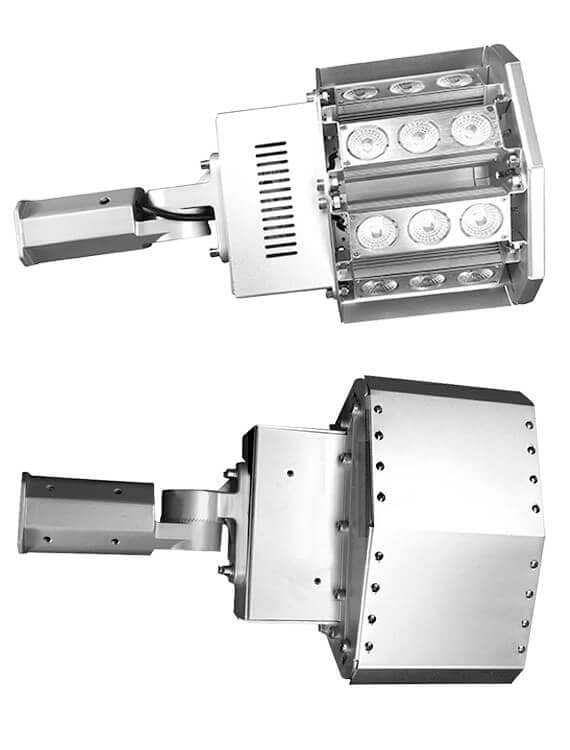 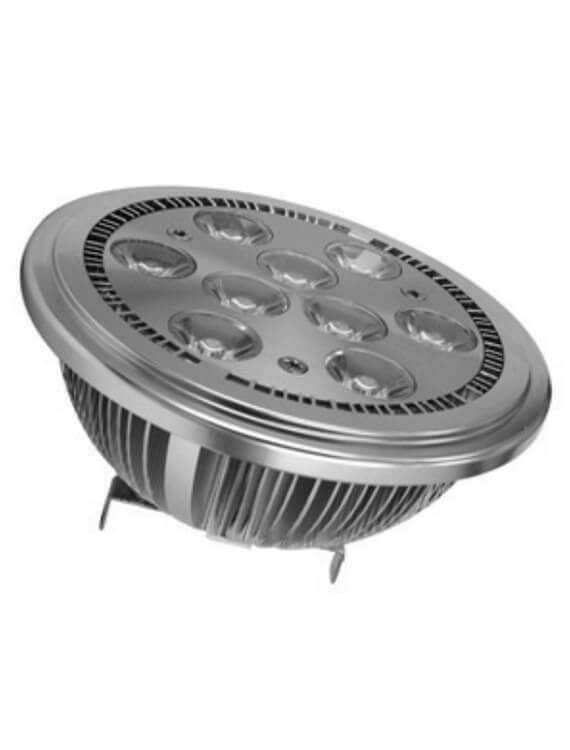 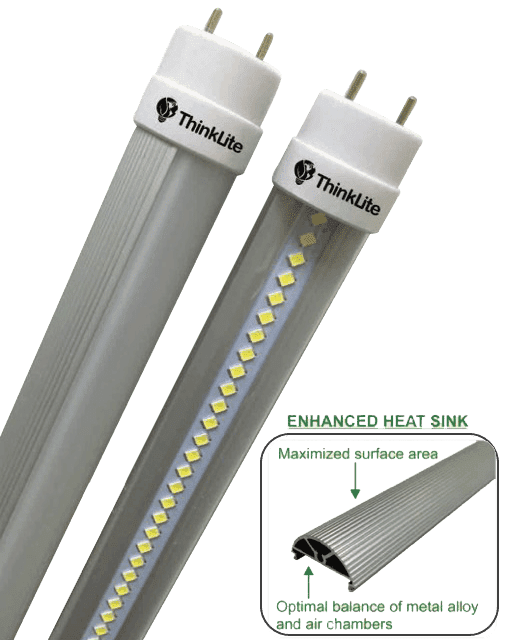 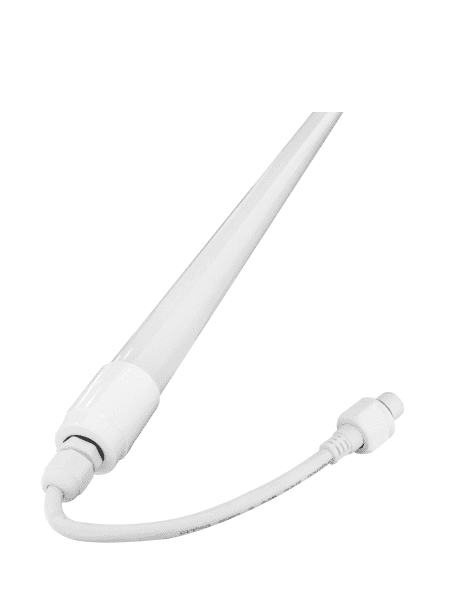 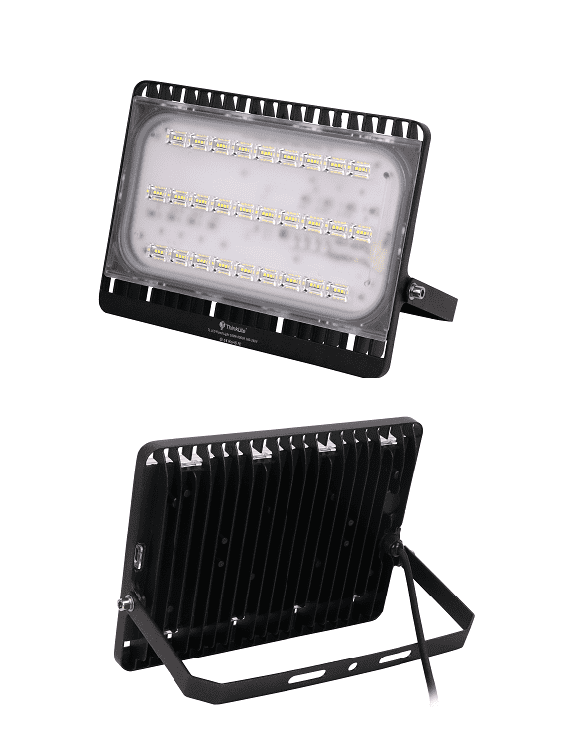 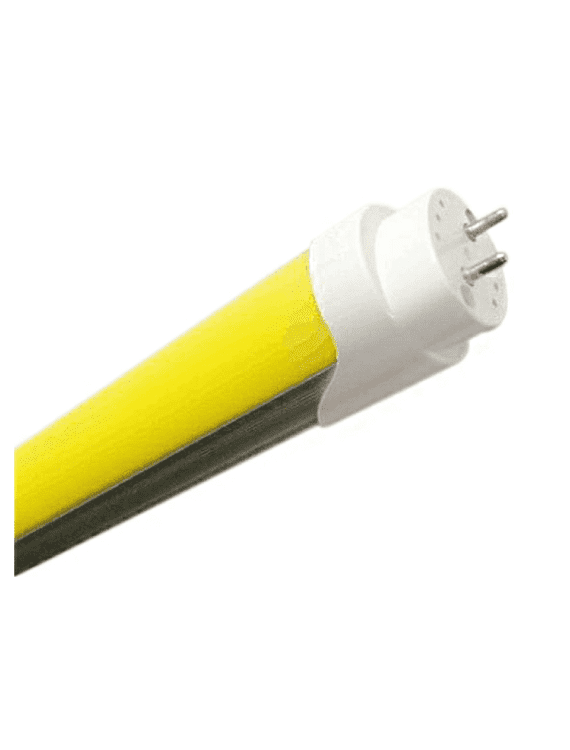 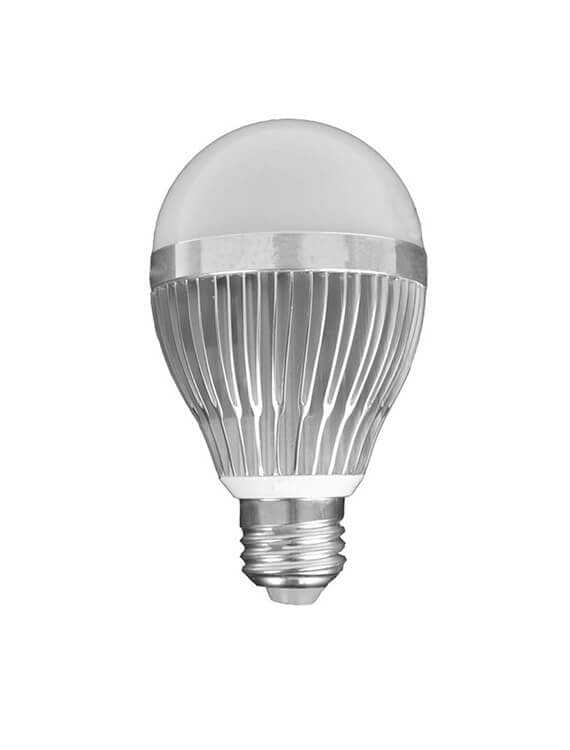 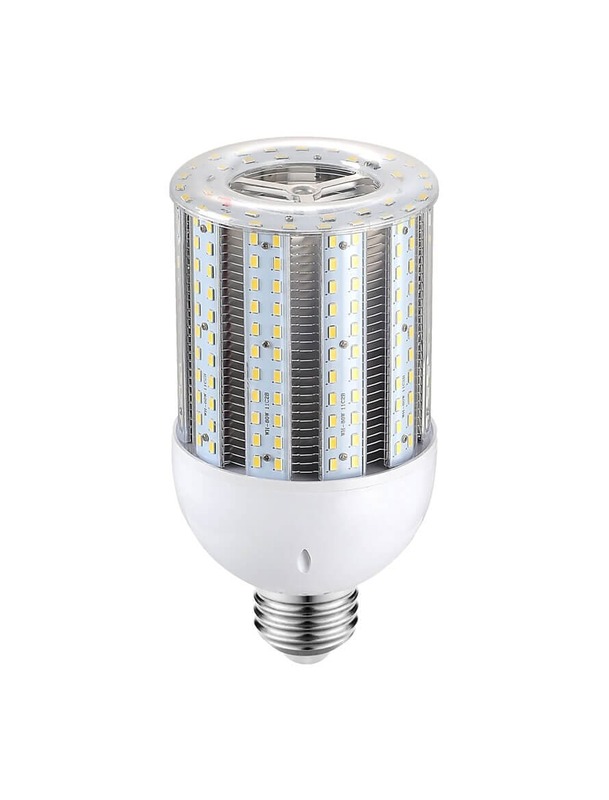 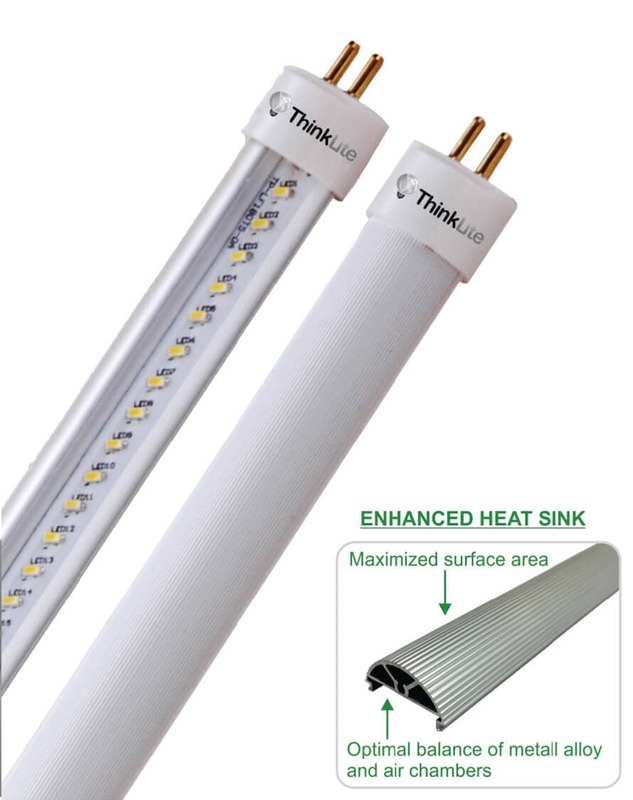 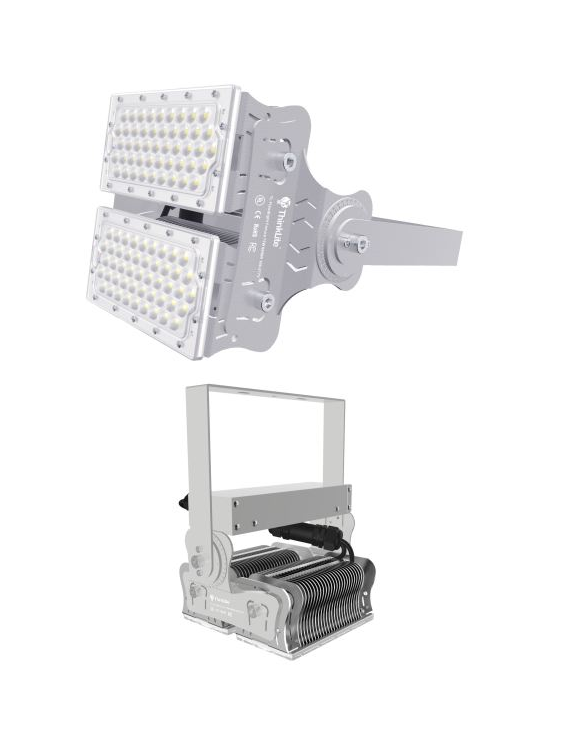 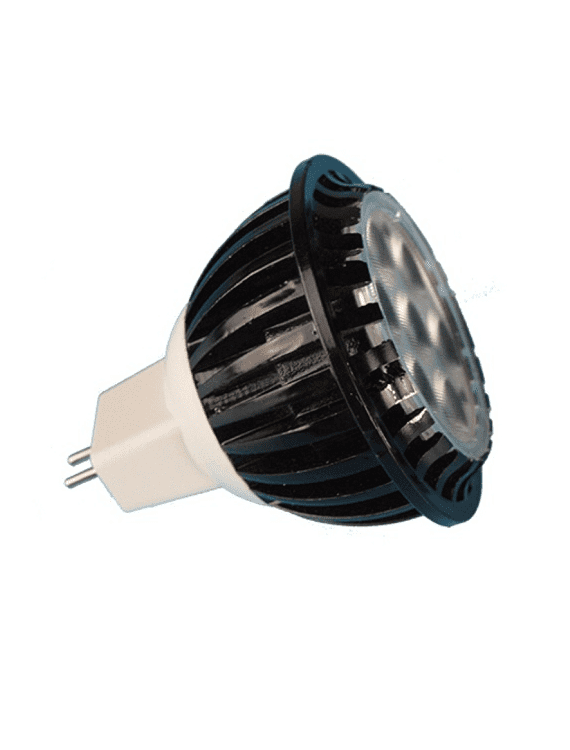 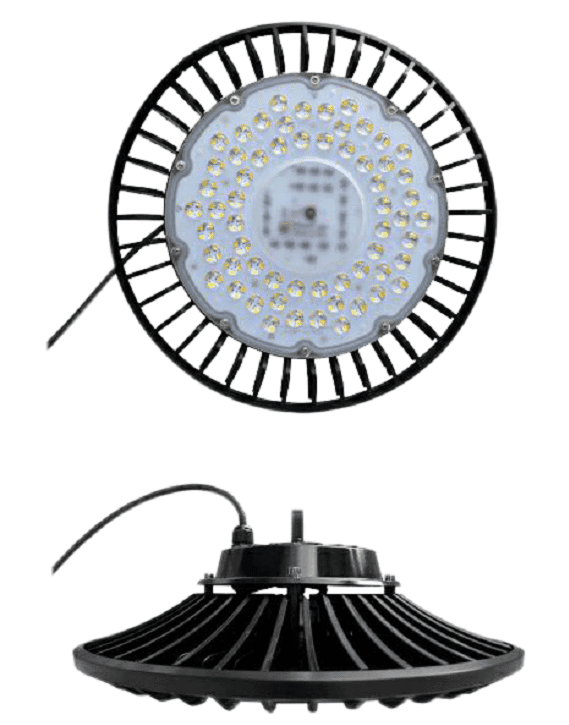 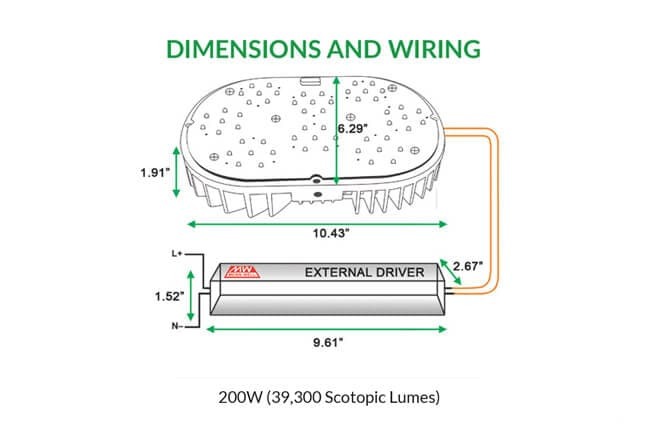 ThinkLite LED Pod is a direct replacement for up to 400W metal halide and high-pressure sodium lamps, and delivers equivalent light to a traditional HID lamp, while reducing total energy output. 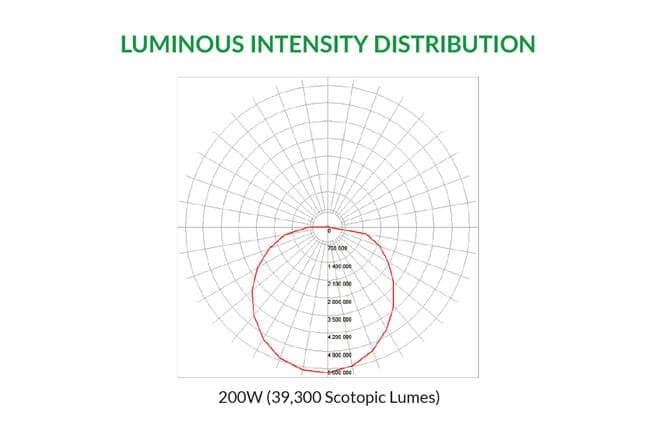 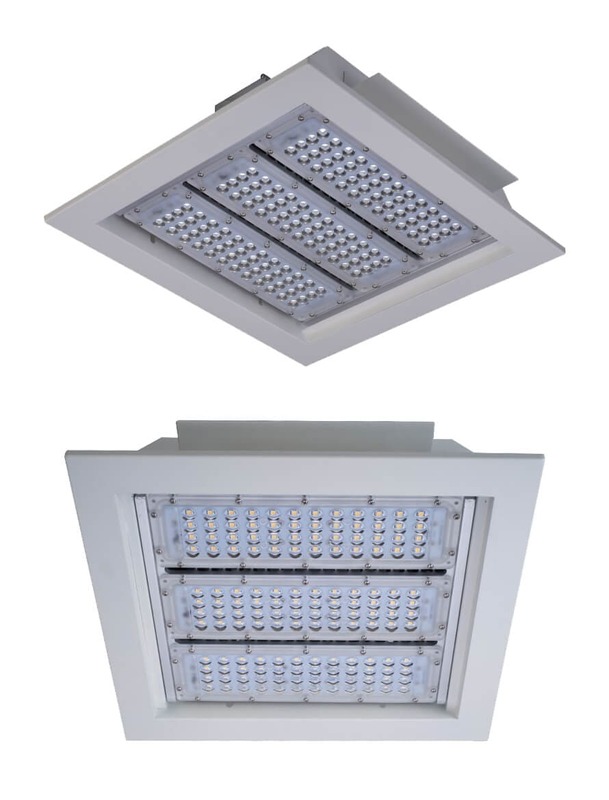 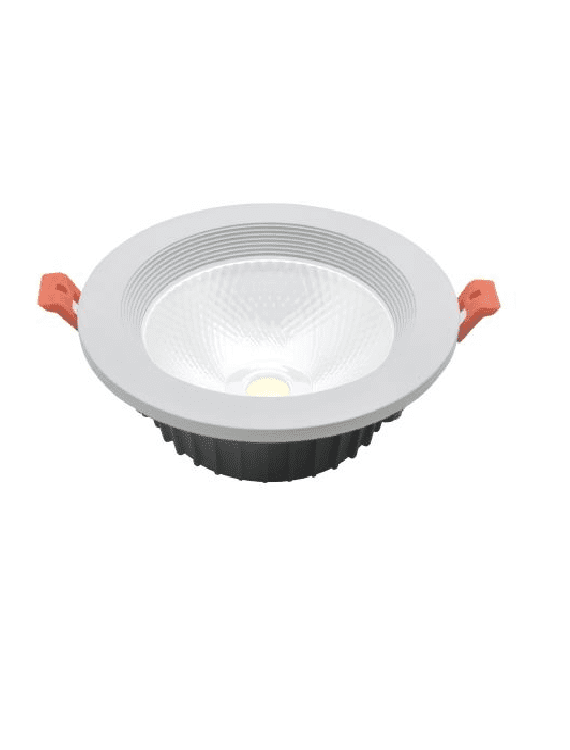 The lifespan is rated and guaranteed at 50,000 hours, while achieving over 131 lumens per watt throughout its lifespan. 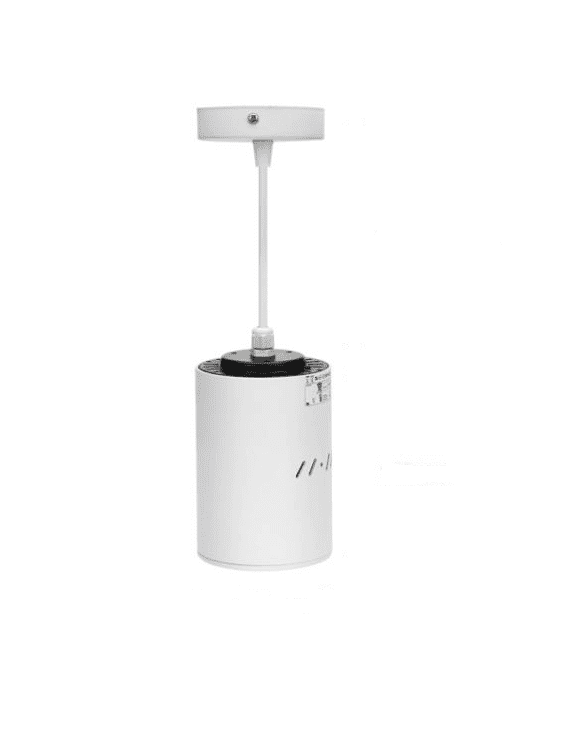 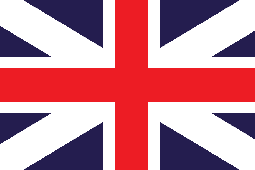 The Pod is supplied with a customized bracket that fi ts in the existing fi xture being retrofi tted. 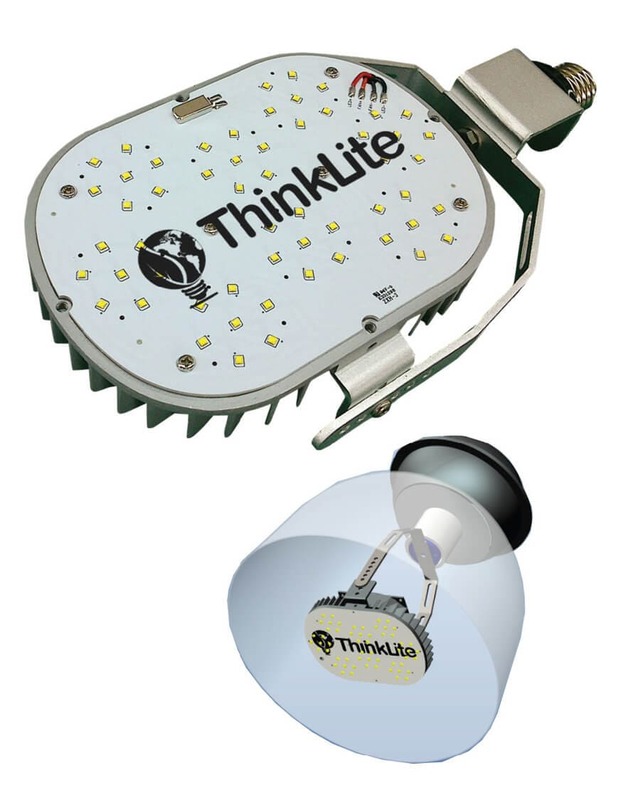 The ThinkLite LED Pod is highly recommended for use in parking garages, tennis courts, warehouses and other high bay applications.